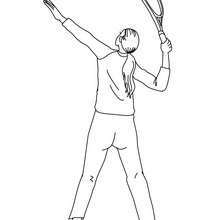 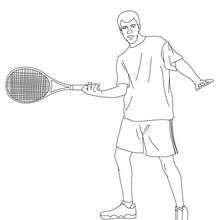 There is a new Tennis woman player performing a backhand grip in coloring sheets section. 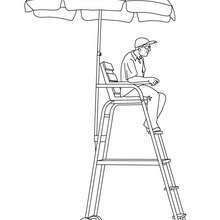 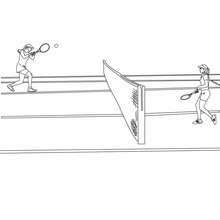 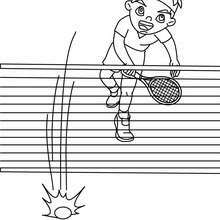 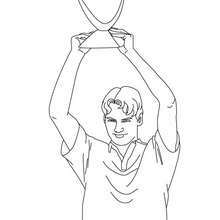 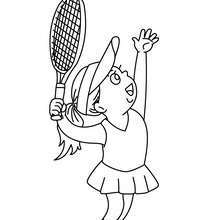 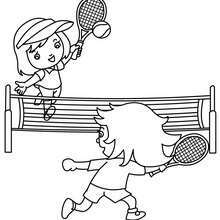 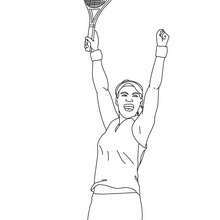 Check it out in TENNIS coloring pages! 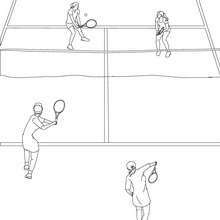 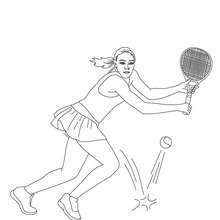 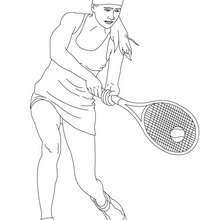 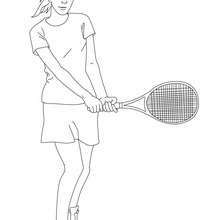 There are many free Tennis woman player performing a backhand grip coloring page in TENNIS coloring pages.